Carpentry has many amazing applications in your home. It can be for decorations, furniture or in other incredible ways. We at Asheville NC Handyman Service, along with our list of other services, also provide an incredible range of carpentry services. This is all with the goal in mind of helping your home, and any room in it, to look it’s most stunning. We can offer a wide range of carpentry services to suit any home, style or budget. Easy. Why not see for yourself what good carpentry work can do for the overall look of your home? We’ll bet you won’t be disappointed. Carpentry can be used to full effect in a wide range of different places and circumstances throughout your home. This flexibility is one the great advantages. It can be used to make shelves and drawers, cupboards and mantels and in a large number of other ways. Any room in your home for almost any reason, carpentry is a great way to spice up any room or install something there that you need to keep any space well organized and clean. If you need any carpentry done around your home, there’s only one place to call. We can meet any of carpentry demands. Along with its wide range of applications throughout your home, carpentry has many benefits. Any of the fine products can be custom built and designed with your home in mind. It can be made to fit. It can be used to create more storage space throughout your home, whilst still improving the aesthetics of any room. Wood especially is a flexible material, which can be used in a variety of ways and comes in a variety of colors to suit any home décor. Good, skilled carpenters, such as us, can really bring a whole host of benefits into the design of your home. Perhaps most importantly, good carpentry can be really pleasing on the eye. It can be a great, flexible way to add beauty to any room of your home. Deep hued, or even lightly hued, woods can be a really stunning addition throughout your home. Be it used in cupboards or in other ways. Adding to the beauty throughout your home is our aim with our range of carpentry services. See for yourself the stunning results that our carpentry services can provide for your home. Carpentry can be used to full and amazing effect in almost any room of your home. Need shelves in your bedroom for extra storage? What an amazing new set of wooden cabinets in the kitchen? Want some new drawers installed in your bedroom or bathroom to keep the room tidy. Carpentry can really add not only storage capacity but a please aesthetic and feeling to any room in your home. 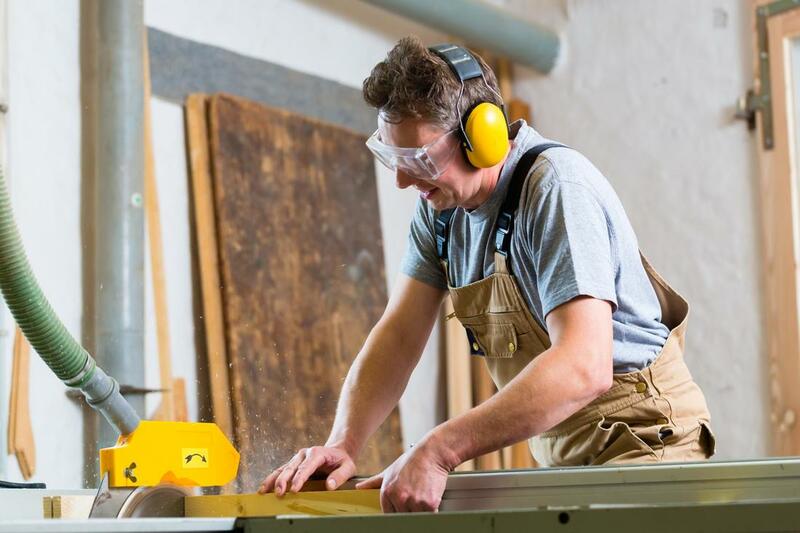 With so many great benefits, it’s easy to why our carpentry skills are in such demand and why we are the best home repair Asheville has to offer.